“Your beliefs have the power to move mountains, precious ones. Each of your life experiences are determined by the mental programming that has formed within the womb of your beliefs. As you believe, so shall you be. Beliefs are among the greatest powers you possess. As children of Heaven’s highest Love, are you not endlessly worthy to explore and create with your powerful beliefs? It is your spiritual birthright to become an artist of your reality. Your canvas is the life you have before you. Your colorful paints arise in infinite abundance from your unlimited imagination. Your paintbrush is your belief system. To inherit the kingdom of Heaven, as is your intended destiny, is to wield the power of creation as freely and limitlessly as God. In order to master the power of creation, you must master the power of your beliefs such that they include unlimited possibility. For in Divine Truth, you are now and forever freely unlimited in your capacity to manifest what your heart designs. Do you desire to manifest change in your life? 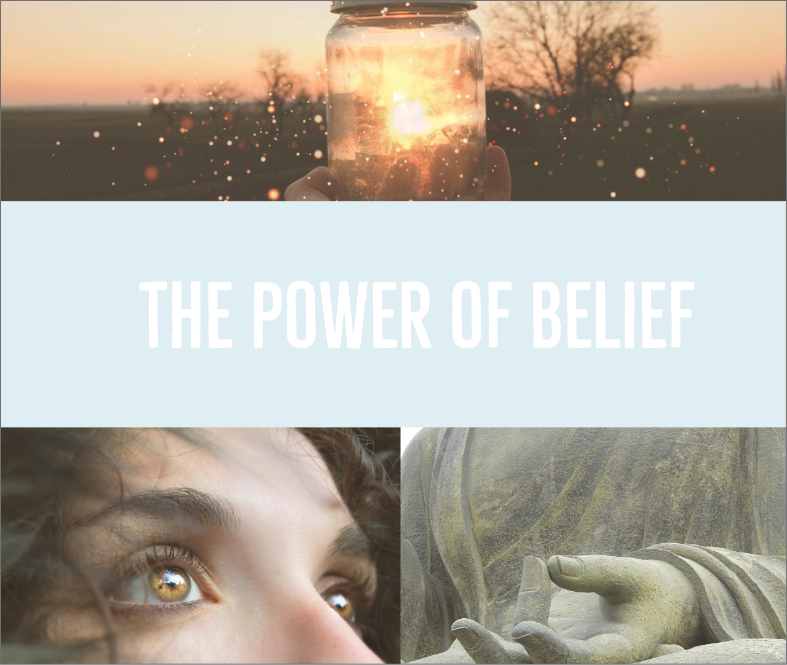 To begin to do so immediately, delve deep into the realm of your core beliefs. We Angels are close at hand, forever whispering truth into the core of your spirit. You have but to reach out and receive a mere drop of this truth to begin to allow your life to transform as you desire. Transform your deepest beliefs about reality, and so too shall your life transform. As you evolve throughout your life, it is right and healthy to follow the route that speaks most truly to your heart. Each change and lesson gives way to more and more opportunity to expand your perspective and understanding of Divine Truth. It is therefore right, safe and uplifting to allow your beliefs to change as you grow. Each soul attracts the belief system in which she or he was raised. Each soul chooses to respond to and evolve these belief systems according to what best serves his or her growth. Is it therefore not obvious that there is no such thing as a right or wrong belief system? No matter from which window you choose to gaze, you are each looking at the same moon.